Looking for a fun ideas for your kids class parties? It is important to have a fun party but too much sugar can make a party miserable for everyone involved. 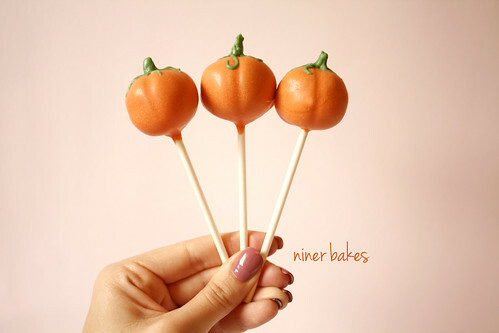 Cake pops are a great idea for kid's classroom parties...no plates, no forks, no mess, cute bite sized treats, not too much sugar, easy to transport and fun for the kids. 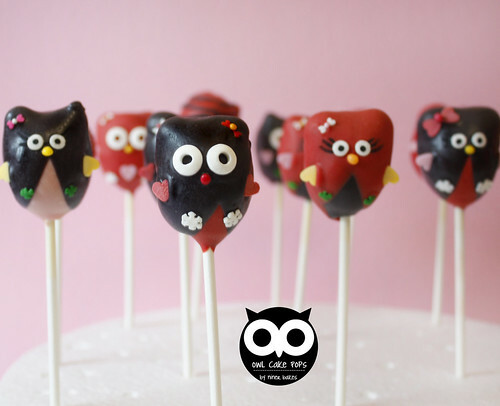 All that is well and good until you start making the cake pops. The idea sounds easy at first. Not really when you get working on it. Start with a trip to the store. Then, you stand over your cake pop maker for an hour cooking the little balls, next you have to decorate 50 individual treats. Three hours later you are done, your back is killing you, and you are 4 short because your family has been helping themselves to the treats at every stage. You are not mentioning the 10 that you messed up and ate when they weren't looking. Oh did I mention that you are mad at yourself for eating 10. 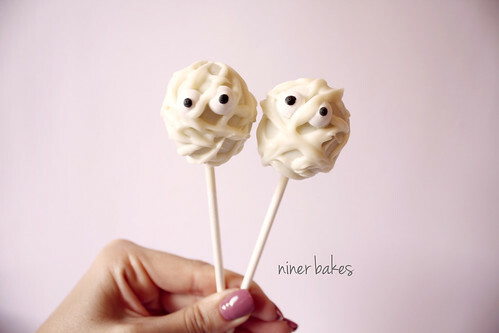 Well there is a way to have you cake pop and eat it too, without all of the trouble. Just order them from Ontario Bakery of California. They have been baking for the Inland Empire for over 50 years. With a dozen cake flavors to choose from, you are sure to find one you love. You can be confident the class with love them because they are unique, moist, delicious, on time, and exactly as ordered. May as well order them for Halloween, Thanksgiving and Christmas. Why stop there? Pick out you Valentine's Day, Easter and end of school designs while you are at it. You can reach Ontario Bakery at 1010 N. Mountain Ave. Ontario, CA 91762: tel: (909) 984-4919: Monday-Saturday 7:30am-6:00pm and Sunday 10:00am-3:00pm .